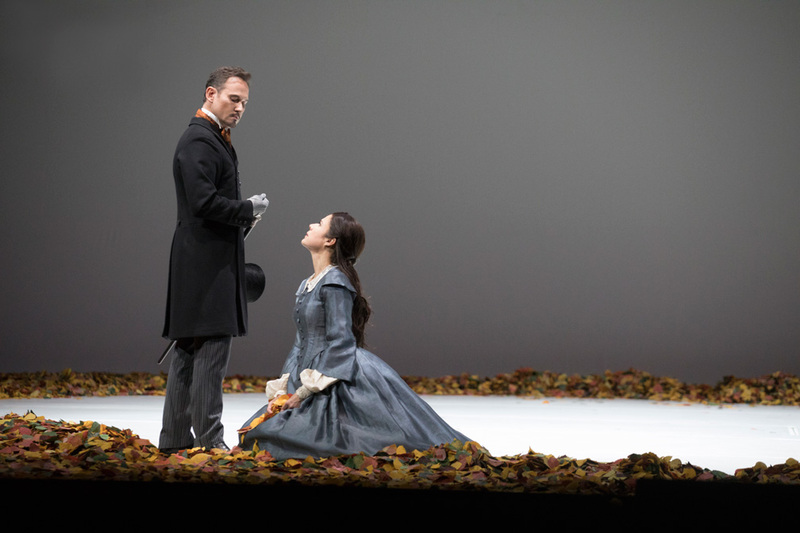 Tchaikovsky’s opera Eugene Onegin, based on Pushkin’s verse novel of the same title, has come to represent Russian character and emotion at its most intense. When Michael Levine and I developed on our production for the Metropolitan Opera, we sought to find a poetic response to this most intensely subjective and emotive of operas. Pushkin’s original work, however, is much cooler, distant and critical in tone, and so we also tried - where appropriate - to re-capture some of the distinctive spirit of the original. Tchaikovsky was unique in dealing with tormented male psyches, perhaps because of his own tormented nature. One also has only to think of Herman in The Queen of Spades, another Tchaikovsky opera based on another great work by Pushkin. Onegin, like Herman, is an anti-hero with whom the audience finds it difficult to sympathize until late on in the action. A victim of his cold and snobbish codes of correct social behavior, bored by what he considers to be the unsophisticated behaviour of people in the provinces, Onegin fails to recognize Tatyana’s qualities when he first meets her. It is only when he rediscovers her later on, after she has married and become an unattainable Princess in St. Petersburg high-society, that he realizes how much he loves her. By this time it is of course too late: she has now become as principled as he instructed her to be when he first met and coldly rejected her. Whatever her true feelings for Onegin, Tatyana is now able to master them. 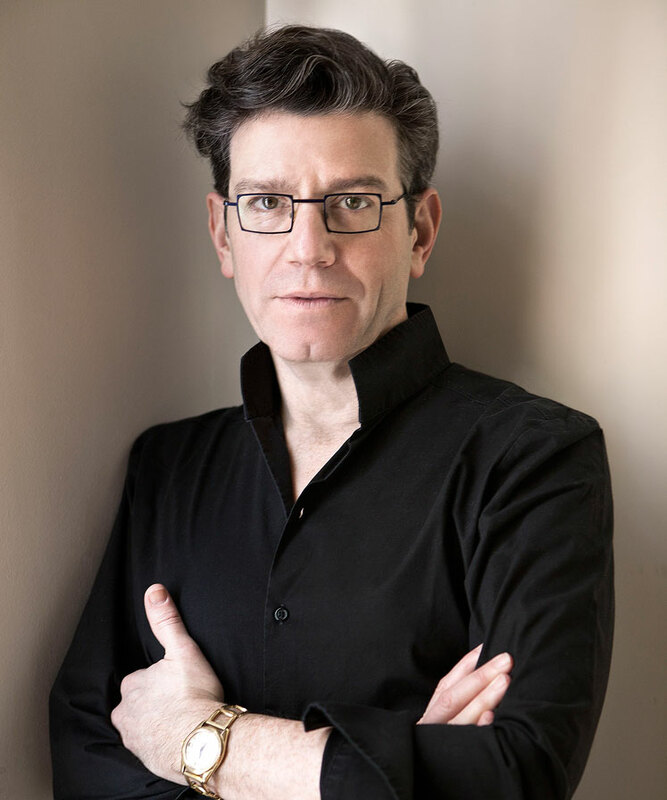 Michael Levine and I were delighted when Alexander Neef decided to acquire this production for the Canadian Opera Company. Since that moment the production has been shown in a number of other theatres internationally, and we are both genuinely delighted that it is now finally being presented in Toronto, our home town, and the basis of some of our most powerful memories. Thank you for joining us for Tchaikovsky's Eugene Onegin, September 30 to November 3, 2018 at the Four Seasons Centre for the Performing Arts.